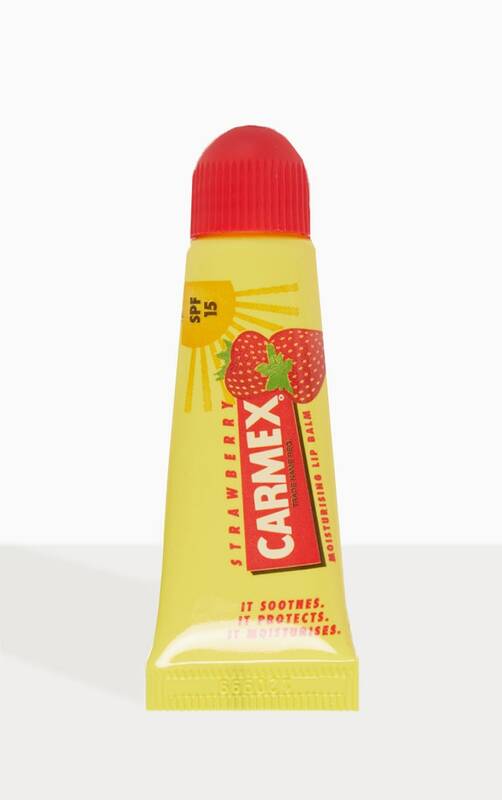 Suffering from dry, chapped lips, Alfred Woelbing invented Carmex lip balm in the USA in the 1930s. 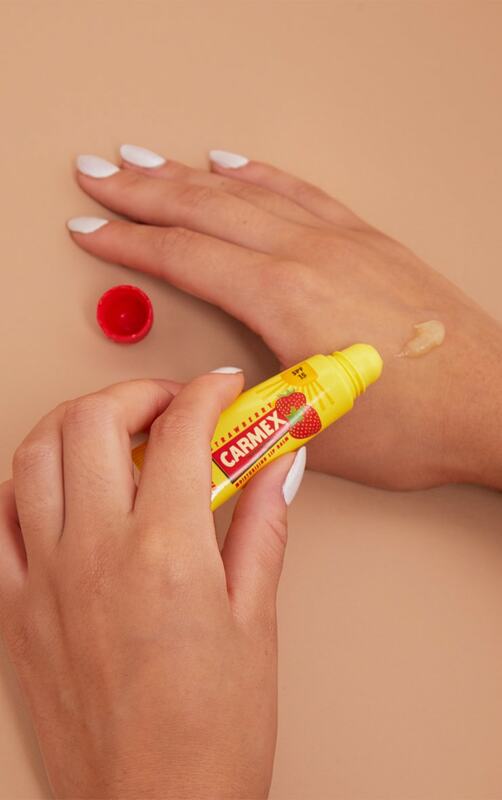 The Woelbing family still runs the business today and Carmex has become one of the world's most loved lip balms. Apply liberally and evenly as often as necessary. Especially before and after exposure to sunlight, wind or low temperatures. Recommended before and after lipstick application to preserve and restore moisture. Reapply after swimming.